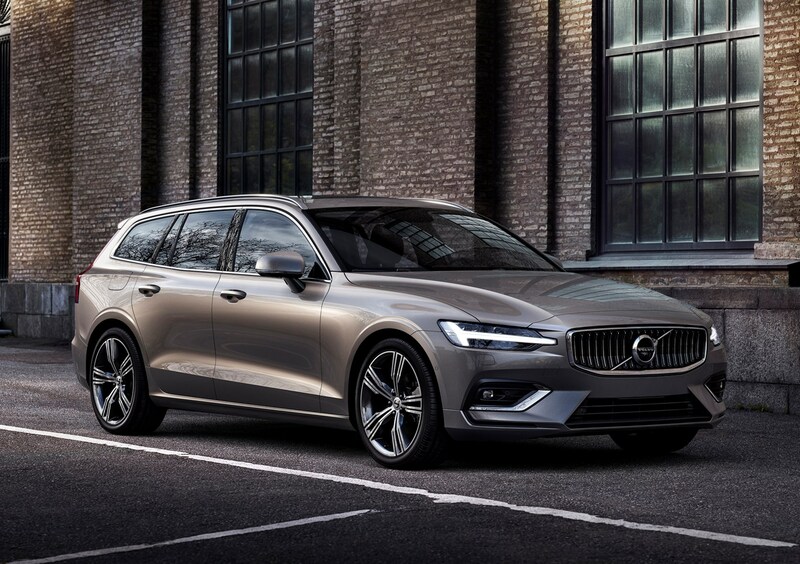 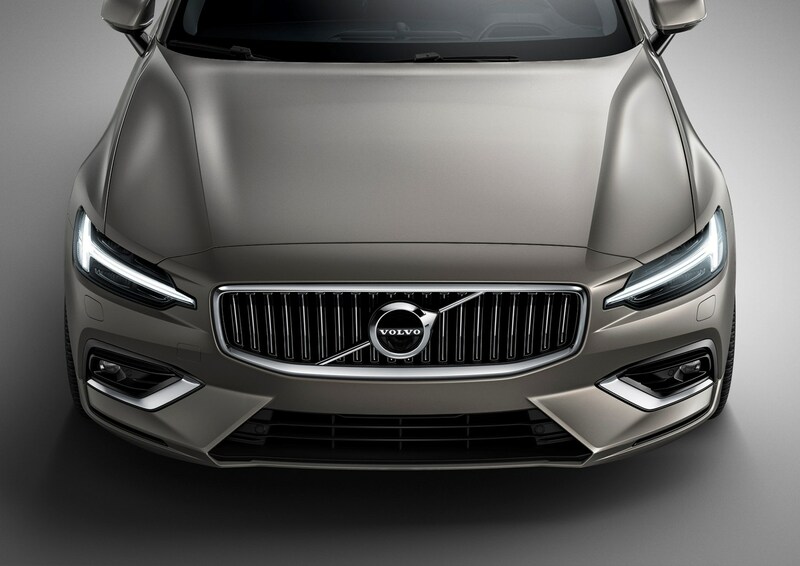 All V60s include a raft of desirable kit, with entry-level Momentum, luxurious Inscription, sporty R-Design and off-road style Cross Country trims to choose from. 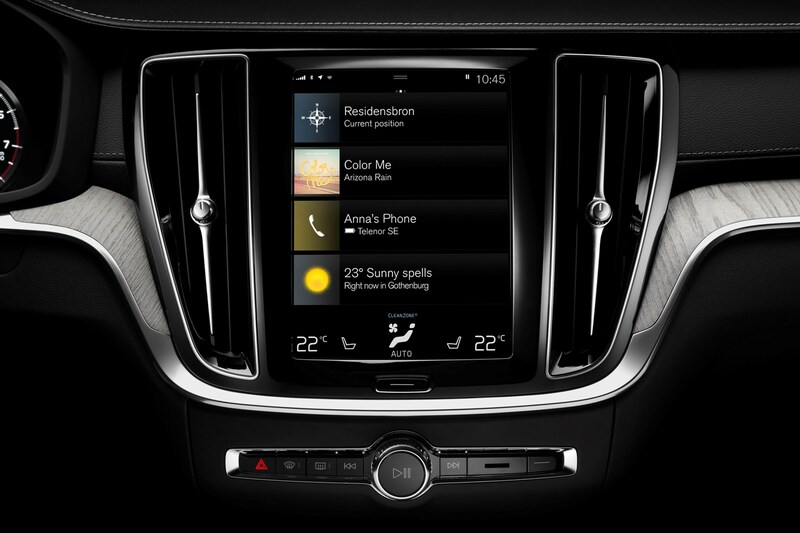 All of these will be available in ‘Pro’ form with additional sophisticated tech thrown in. 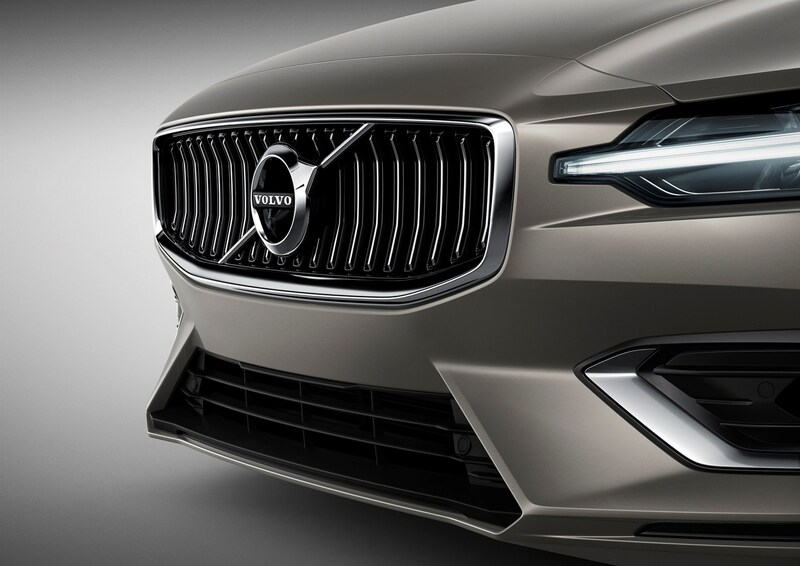 Cars from the Swedish brand have long had an enviable reputation for safety, so it was no surprise that when it was crash-tested by Euro NCAP it received a glowing five-star score. 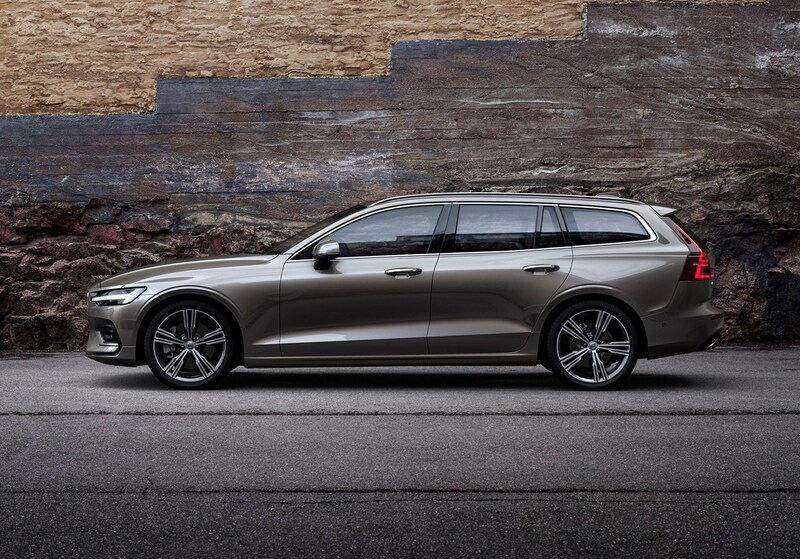 As the underlying structure of the V60 is so similar, it is likely that it will prove every bit as safe for occupants as its taller sibling. 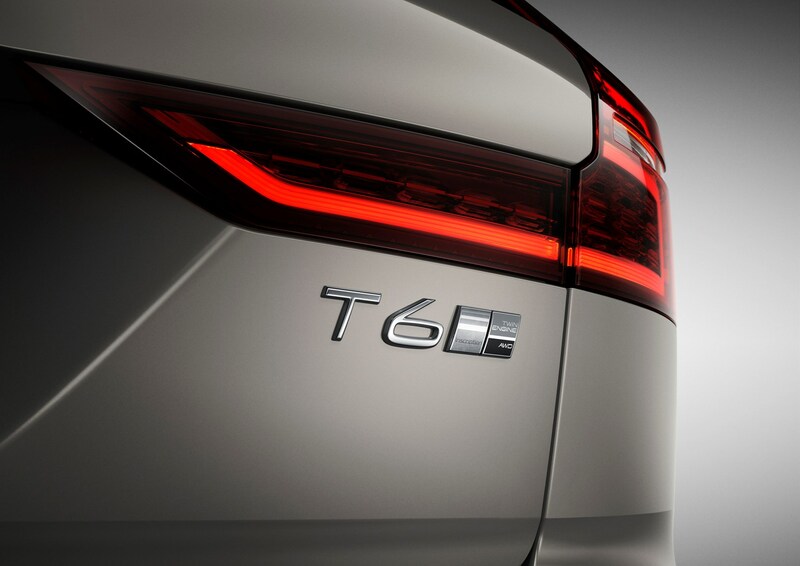 That's why we've posted the XC60's crash test video below. 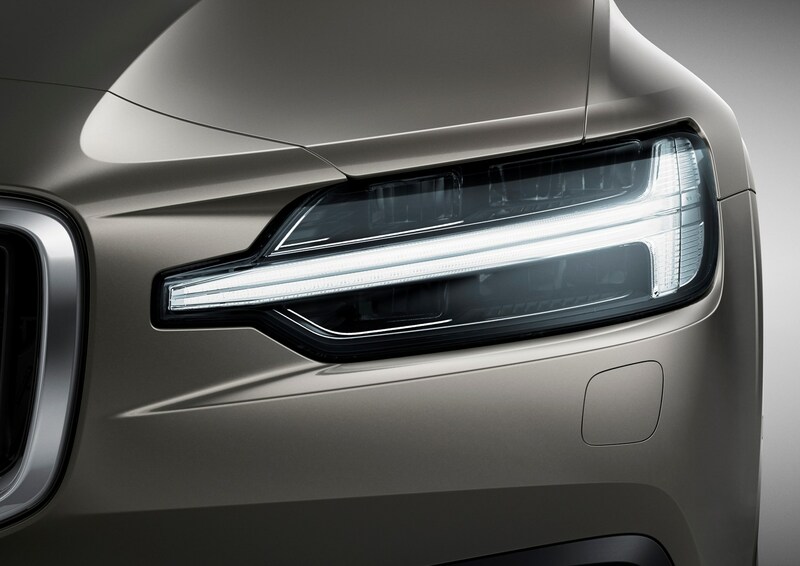 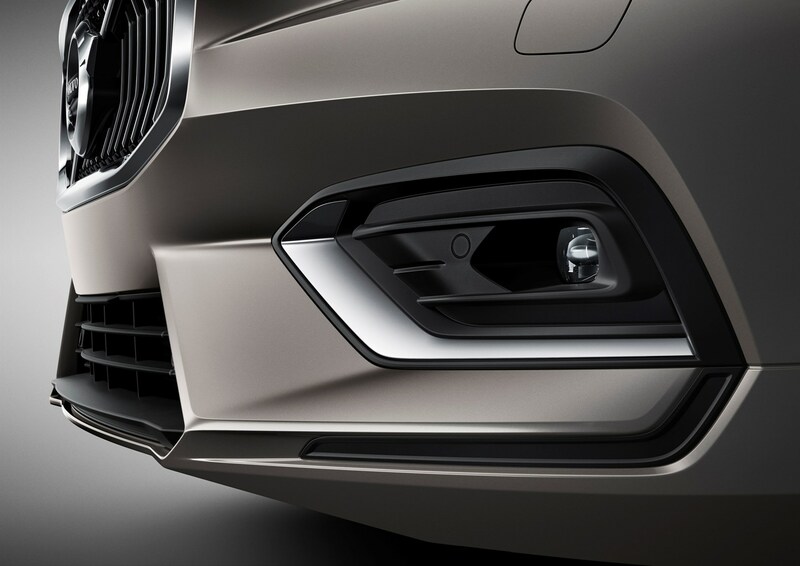 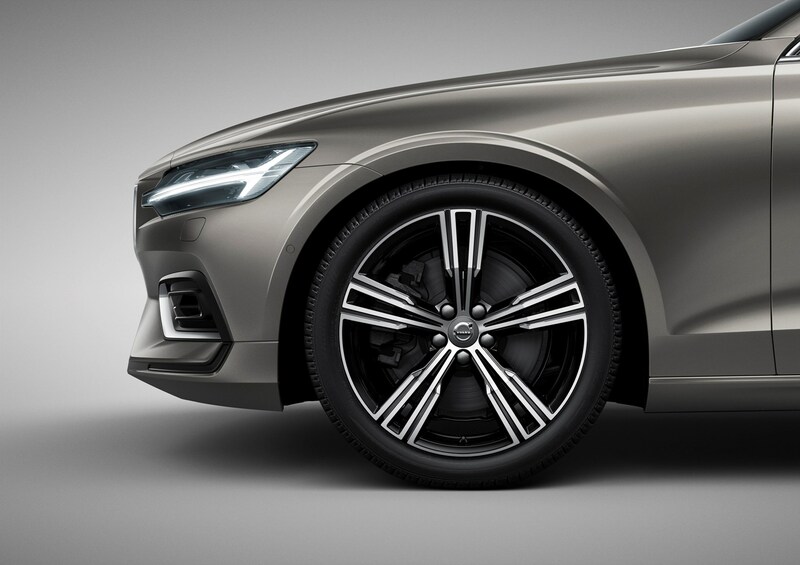 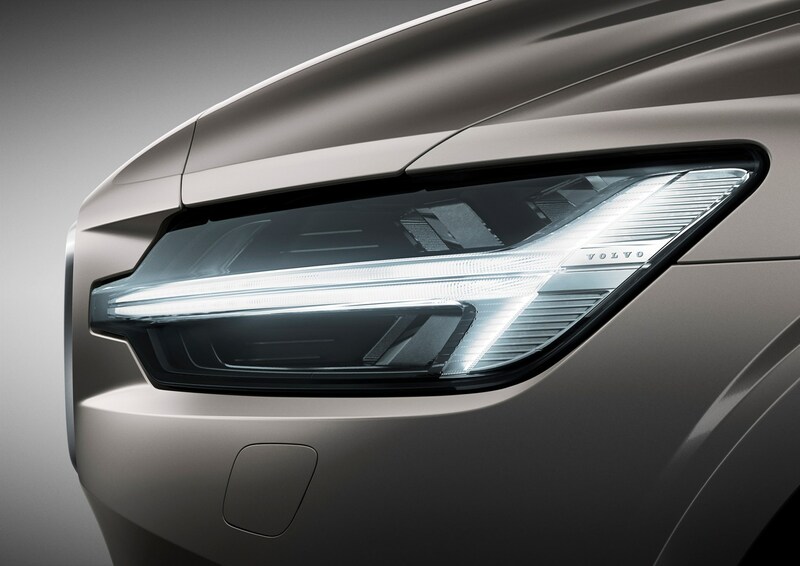 Standard on all V60s are a host of sophisticated systems including Volvo’s City Safety automatic braking tech, which can slow itself to avoid pedestrians, cyclists and large animals. 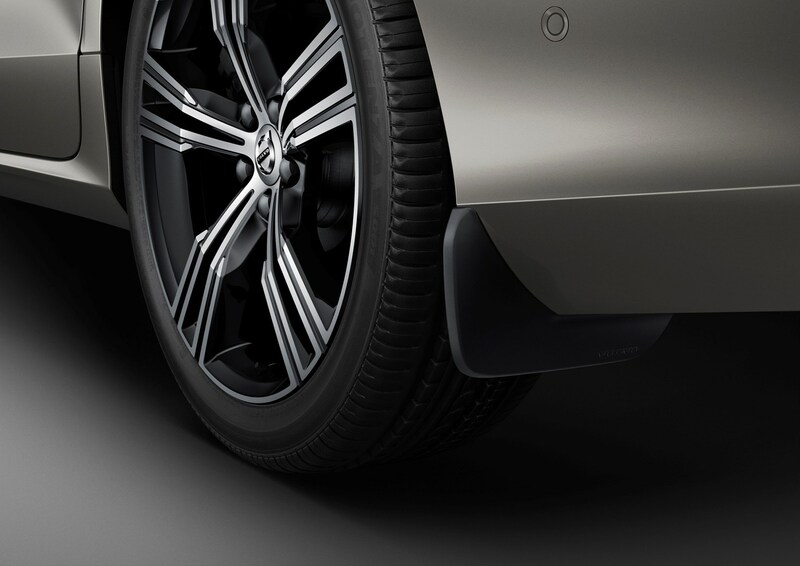 Other standard-fit kit includes Run-off Road Mitigation and Run-off Road Protection, which help limit the severity of any crash, should the car leave the road, plus Oncoming Lane Mitigation, which works to prevent the car from veering out of its lane into the path of oncoming traffic. 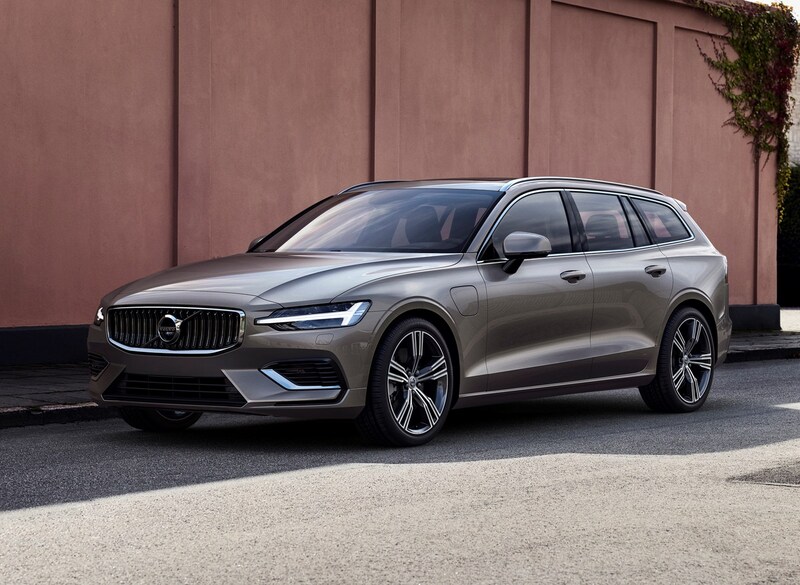 The V60 also has a raft of airbags, a series of systems to make sure the driver remains alert on longer trips, plus kit to keep the car pointing in the same direction. 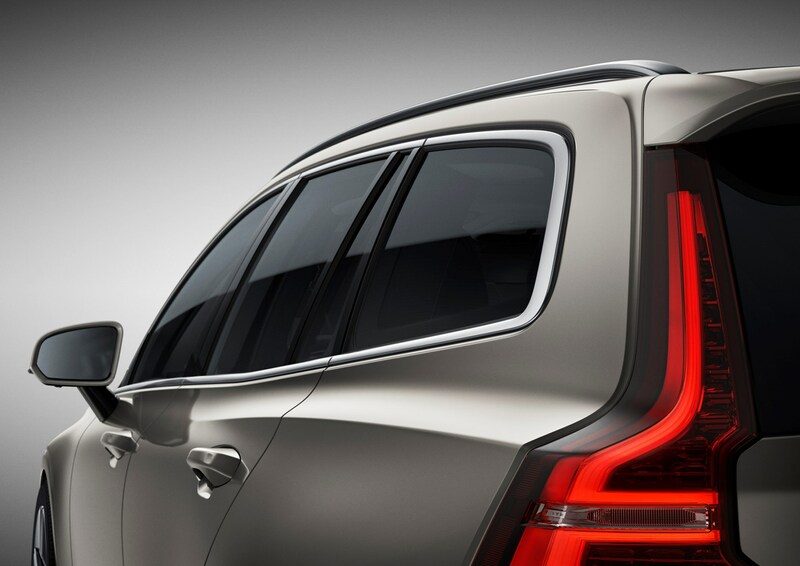 As a result, the V60 should prove equally good at avoiding a crash as it is safe, should the worst happen. 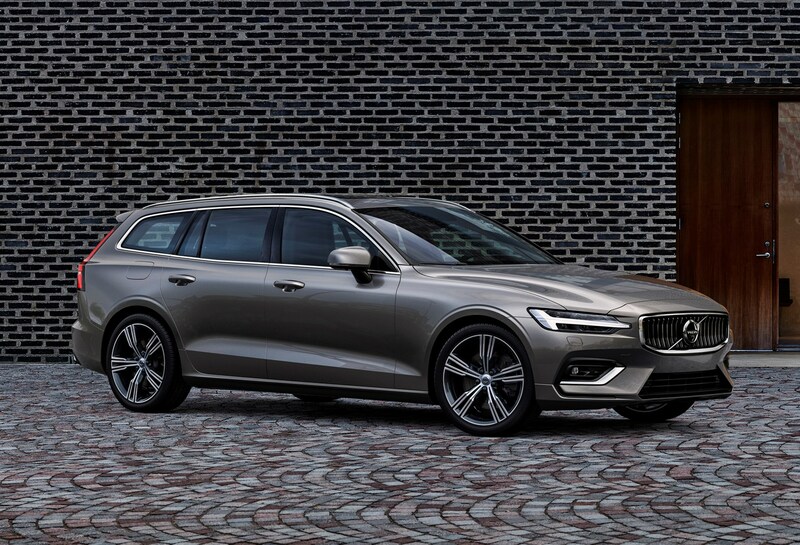 As of 2020, the V60 will have is top speed limited to 112mph. 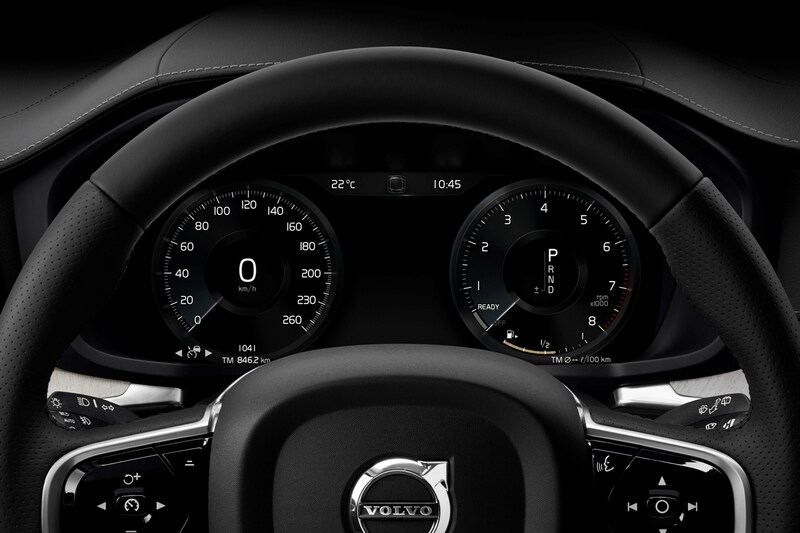 It comes as part of Volvo's Vision 2020 programme whereby there shouldn't be a death or serious injury to a driver in one of its cars. 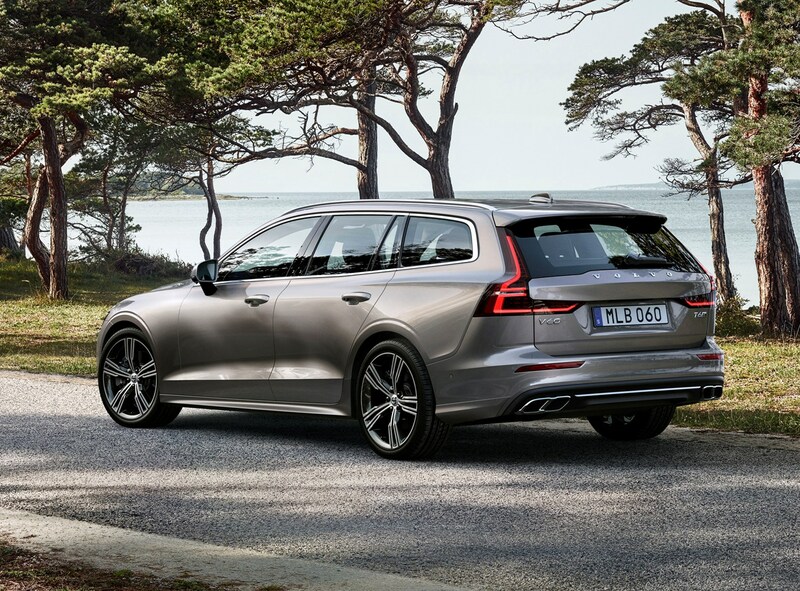 How many Isofix car seats can I fit in a Volvo V60? 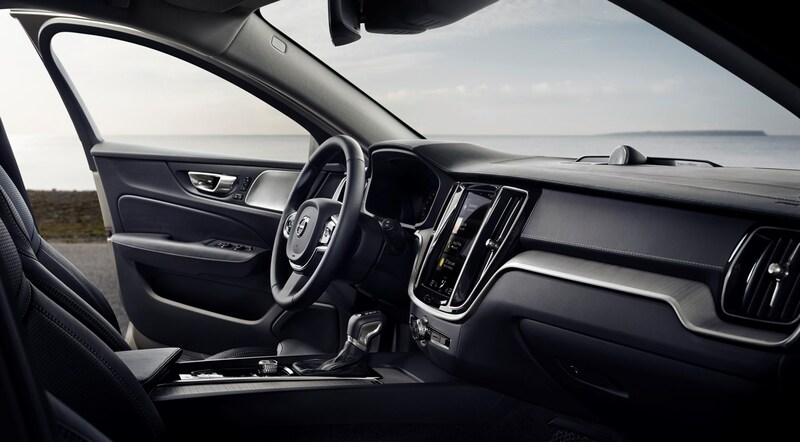 The only real negative on a safety front is that there are only two Isofix points for securely mounting car seats, so if you want to attach a third, you won’t be able to use an Isofix connection. 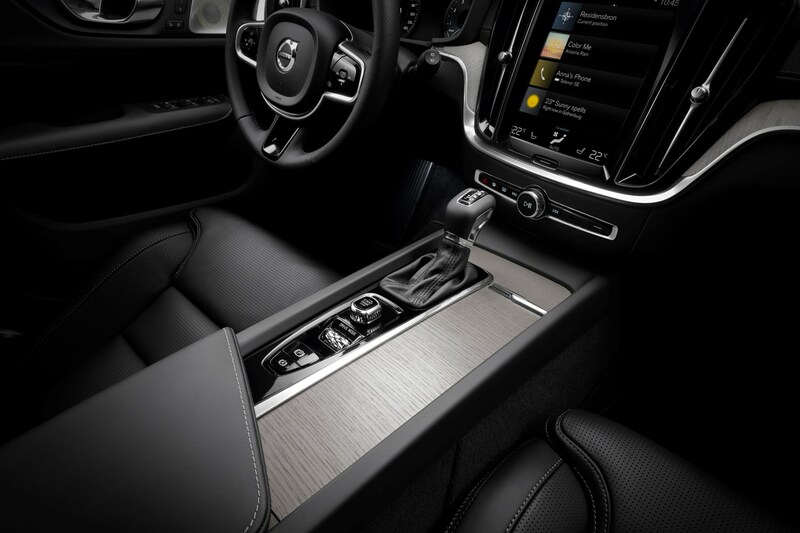 Supremely comfortable front seats are the high point of the V60 interior, though the rear seats offer more than adequate head and legroom for two adults. 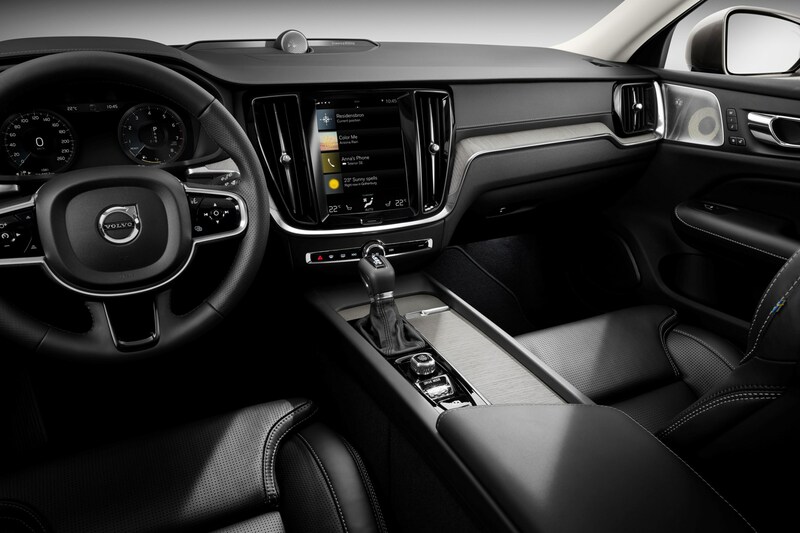 The middle rear seat, however, isn’t ideal for taller passengers as the oversized transmission tunnel means there’s not much footroom. 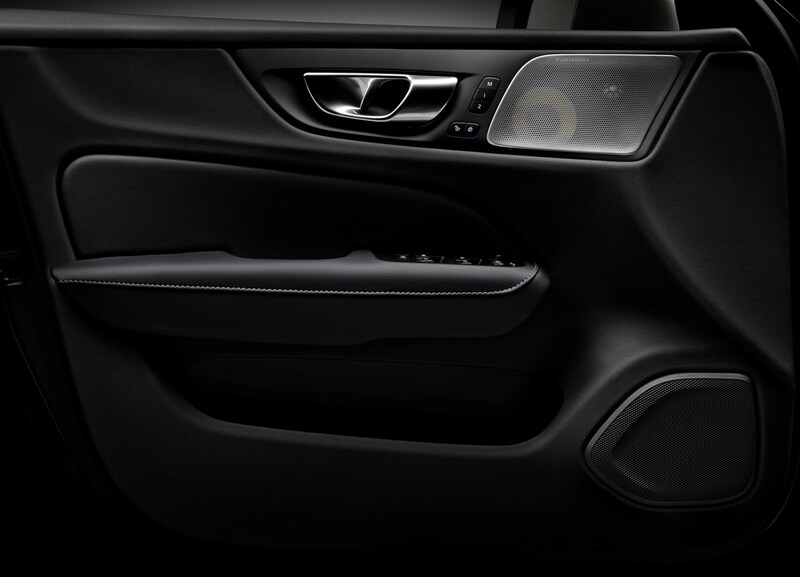 If the front passengers lower the front seats as far as they’ll go, footroom for outer rear passengers is a little limited too, though this is a minor frustration rather than a big issue. 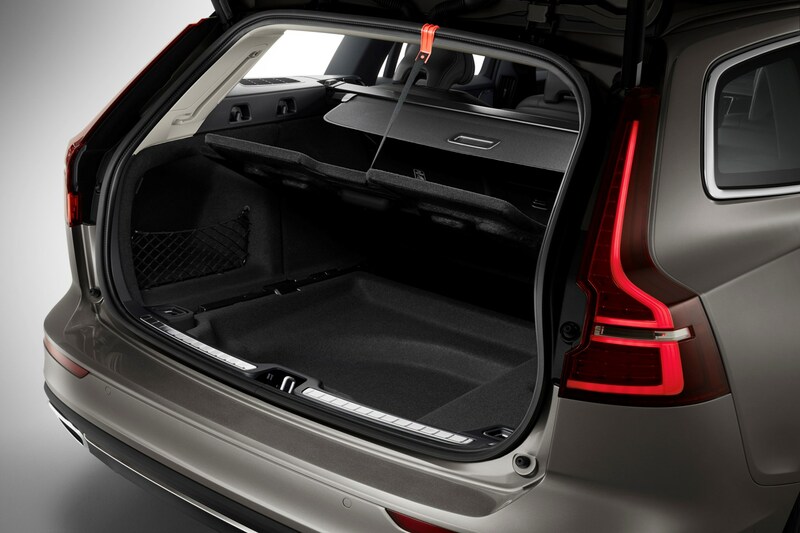 The boot is a very good size with the rear seats in place and there’s a large, deep storage section under the floor too, providing additional options for safely loading delicate items. 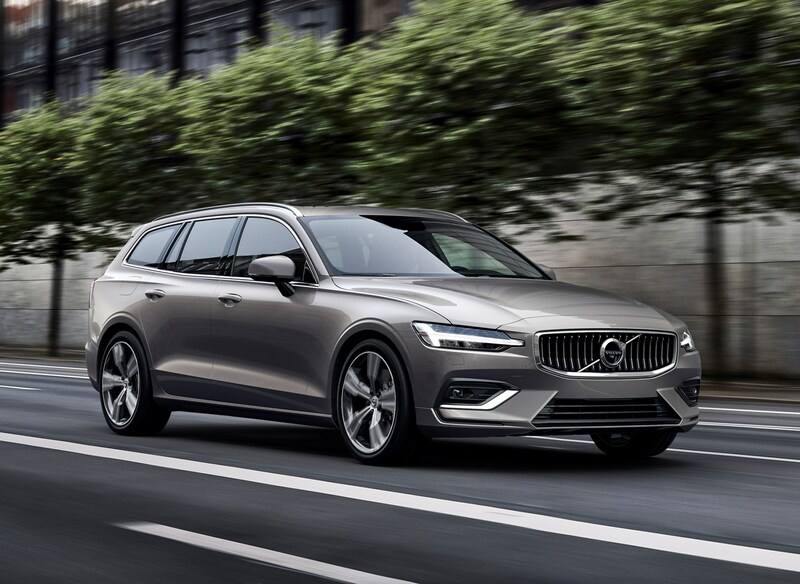 The V60 is a relatively large car, though as it has a reasonable amount of glass all around it’s easier to drive and manoeuvre than many cars of the same size. 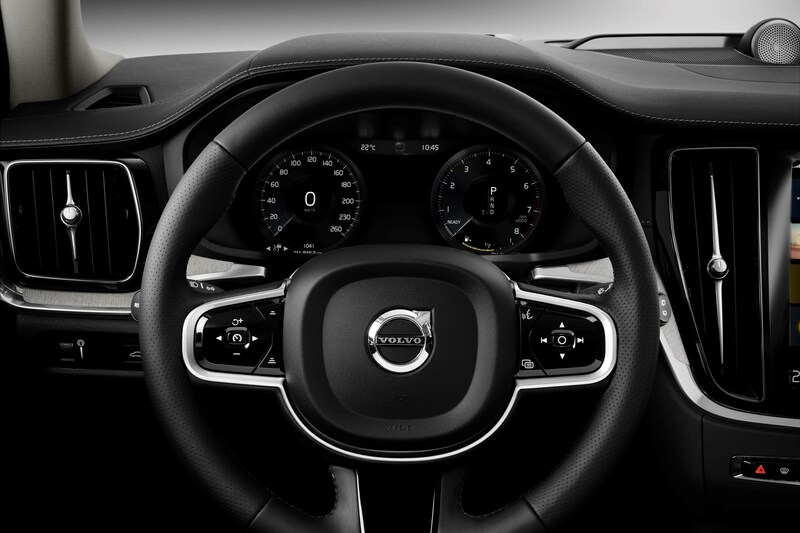 Several automatic parking systems are available – plus the option of a reversing camera – which should take the stress out of parking. 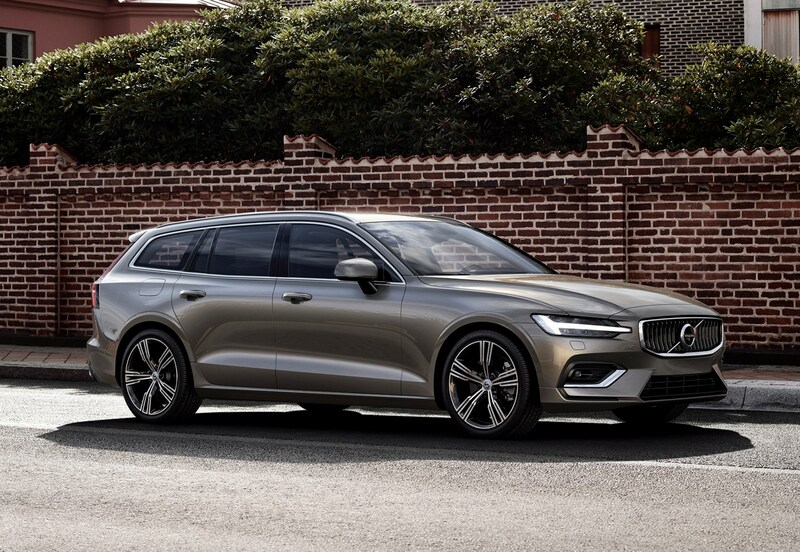 Volvo has made big claims about the V60 having a bigger boot than its direct rivals and it does offer plenty of room, with a usefully deep underfloor storage compartment too. 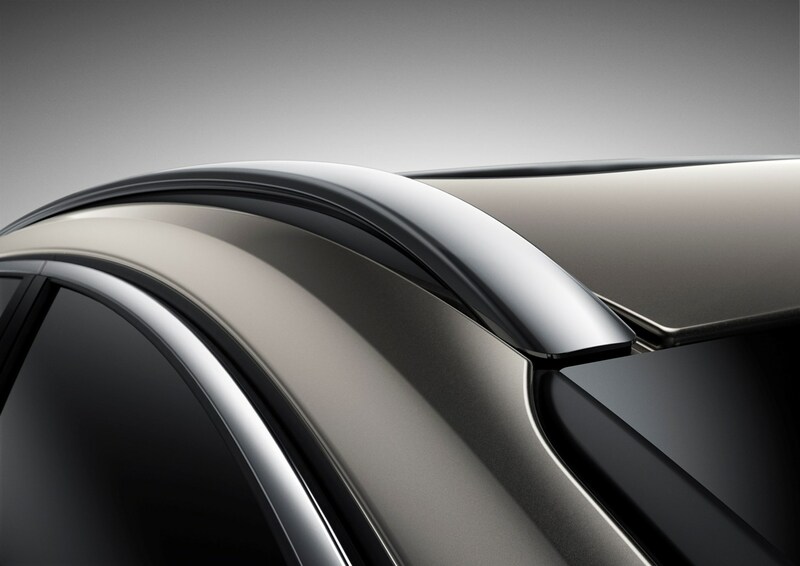 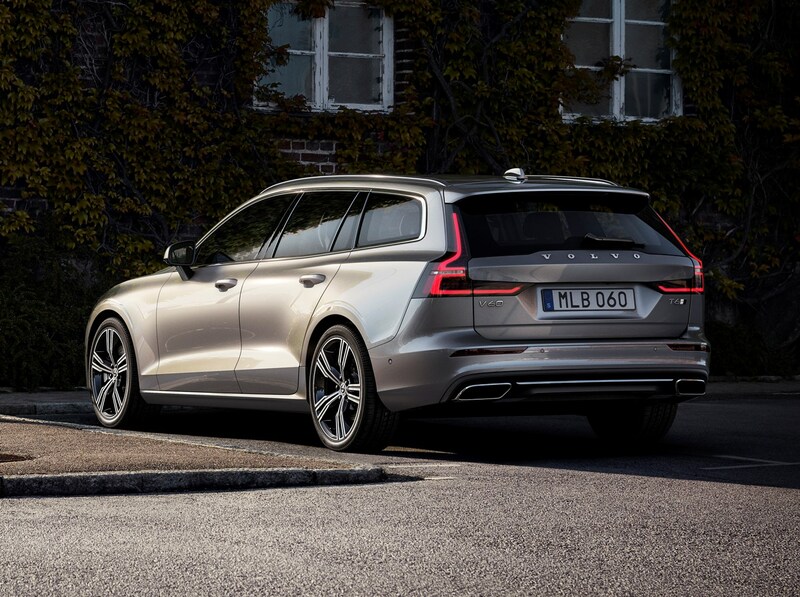 With lashing points, hangers for securing bag handles and levers to drop the rear seats – plus a handy pop-up vertical divider for preventing luggage from flying around the boot – the V60 is particularly user-friendly when it comes to loading and unloading. 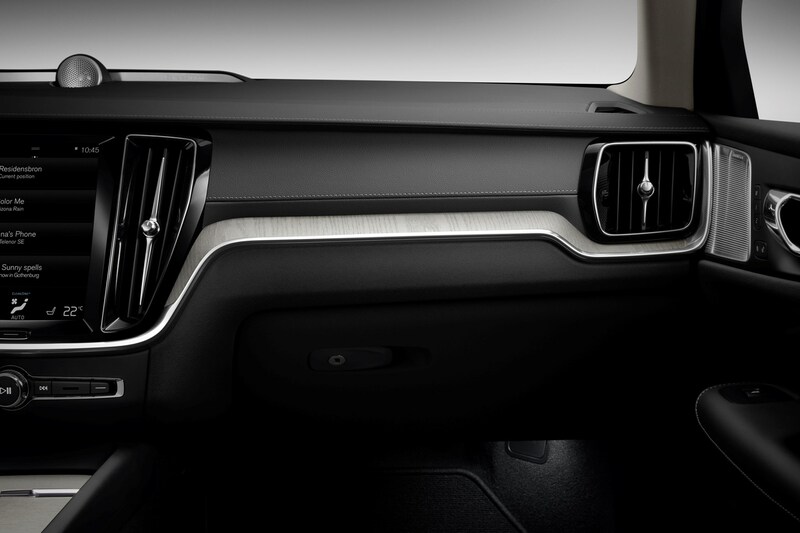 Adding to this is the standard-fit electric tailgate, and more expensive models include the option for handsfree opening and closing, for easily getting into the boot when your hands are full. 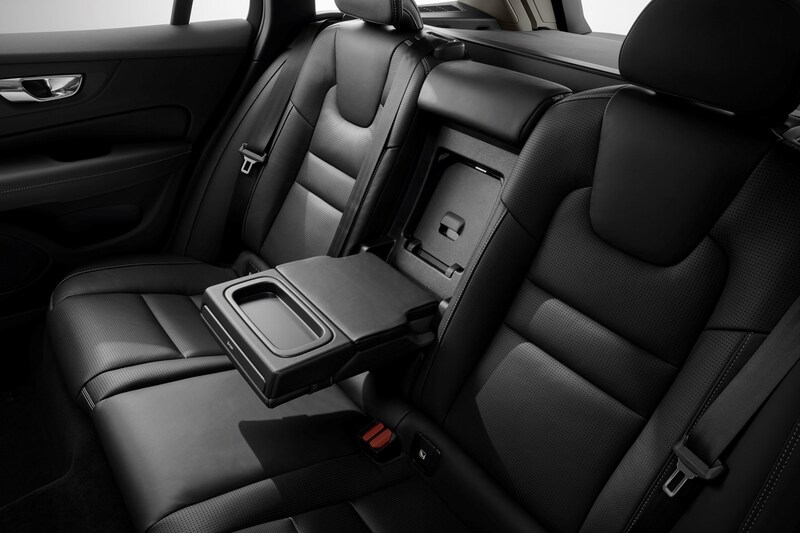 Once folded the rear seats sit reasonably flat, so loading large items shouldn’t be too difficult. 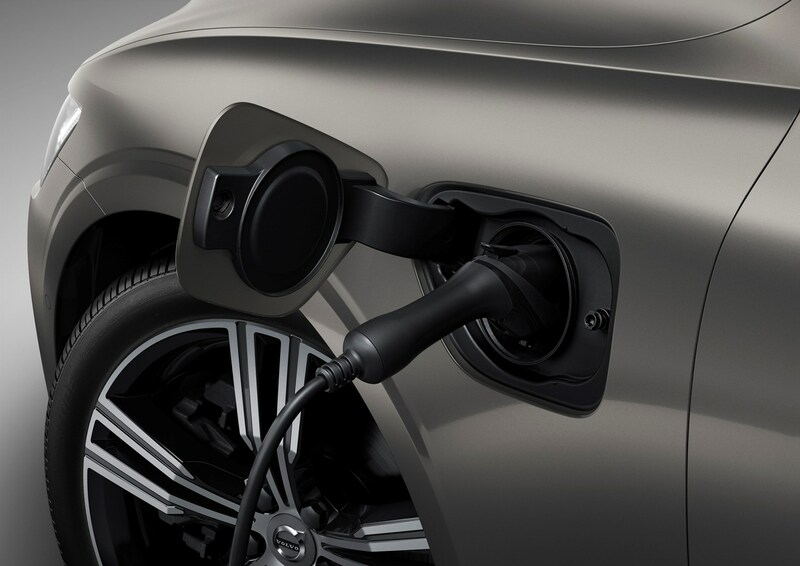 Another bonus is that the plug-in hybrid Twin Engine versions feature a similarly practical boot, with most of the plug-in tech being located in the transmission tunnel. 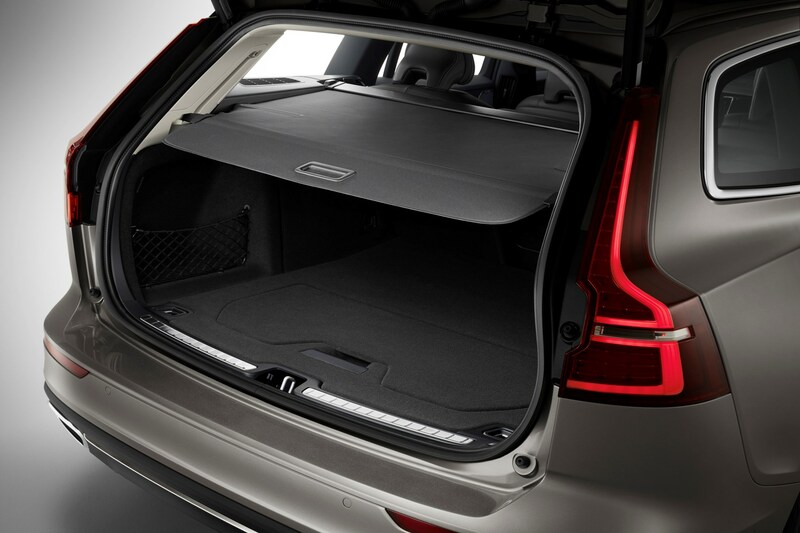 You do, however, lose the underfloor storage compartment. Check the table below to see how the Volvo V60 Estate compares to other similar cars in terms of available boot space.